Walker & Dunlop, Inc. (NYSE: WD) announced today that it structured a $11,850,000 loan for Summit Center Marketplace, a mixed-use property with retail, office, and medical office spaces in Oconomowoc, Wisconsin. Tim Cotter and Jeff Schmidt led the origination team, which arranged the 10-year, fixed rate loan with a 30-year amortization schedule. The loan was structured as a Commercial Mortgage-Backed Security with Principal Commercial Capital, which offers a unique, borrower-friendly approach compared to other CMBS providers. The team was able to provide favorable economic terms in comparison to the property’s original loan, as well as accommodative considerations to simplify the ongoing servicing of the loan. Summit Center Marketplace is ideally situated near upscale housing development, Pabst Farms, on State Highway 67, the primary north-south artery which bisects the city of Oconomowoc. This submarket of Milwaukee and Madison, Wisconsin has a robust growth rate, with vacancy rates well below the metro average and exceptional income demographics. The property sits on 11 acres and enjoys high visibility, with daily traffic in excess of 23,000 drivers. Summit Center Marketplace consists of 72,858 square feet and five freestanding buildings built between 2004 and 2006. The buildings are surrounded by landscaped grounds and an ample parking lot and they feature a mix of brick and stucco siding, as well as ornate copper accents. The property is 100 percent occupied and is anchored by Aurora Health Care, an investment-grade medical office tenant and top healthcare provider in the area. 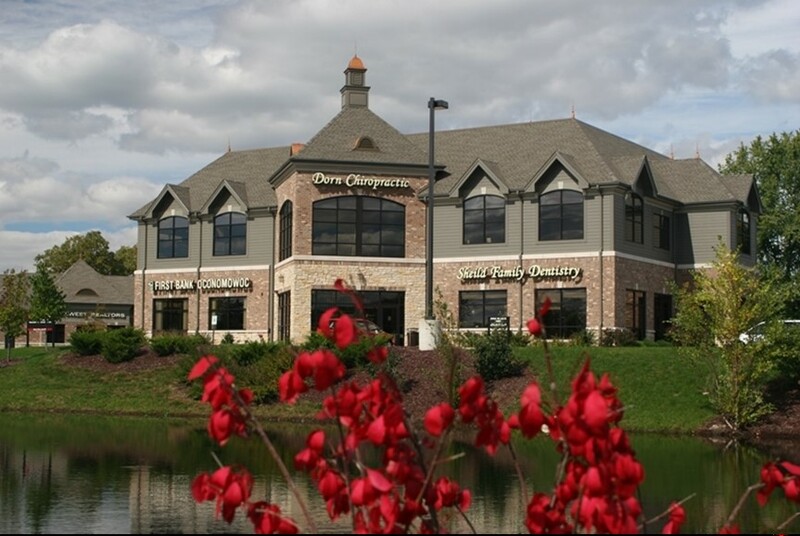 Retail tenants include national chains such as Rosatti’s, The UPS Store, and Anytime Fitness.